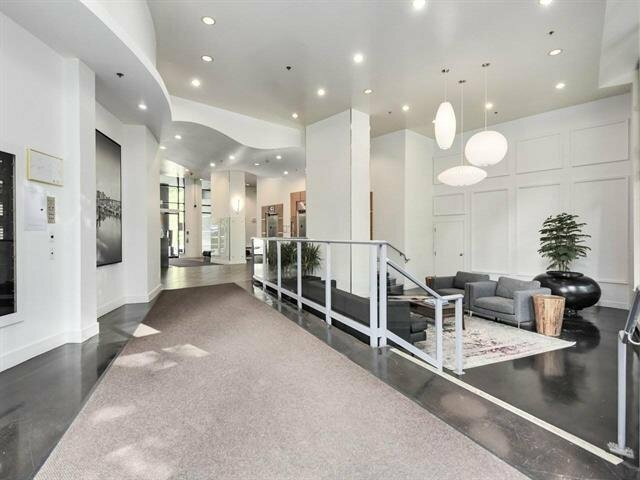 Fantastic Onni building The 501, exceptionally maintained and recently updated lobby. 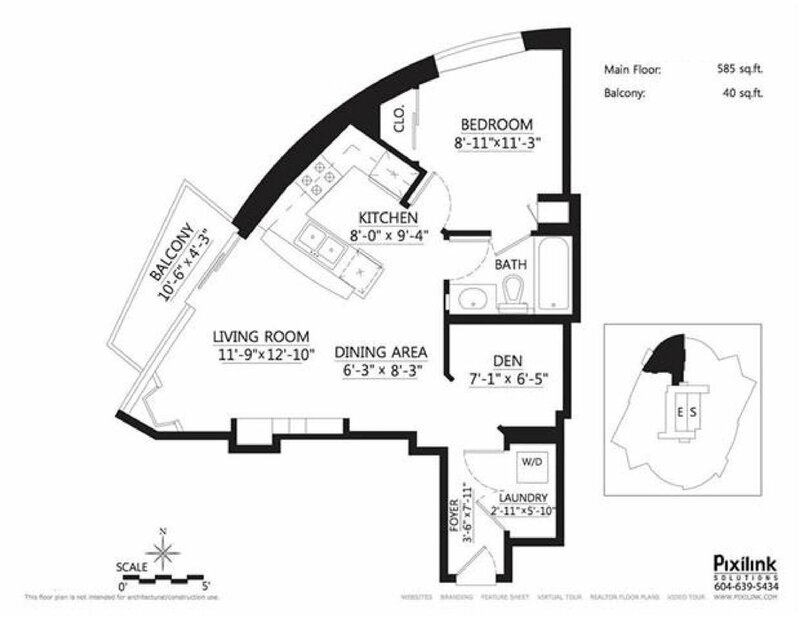 Functional floor-plan, pocket views, and updated laminate floors. 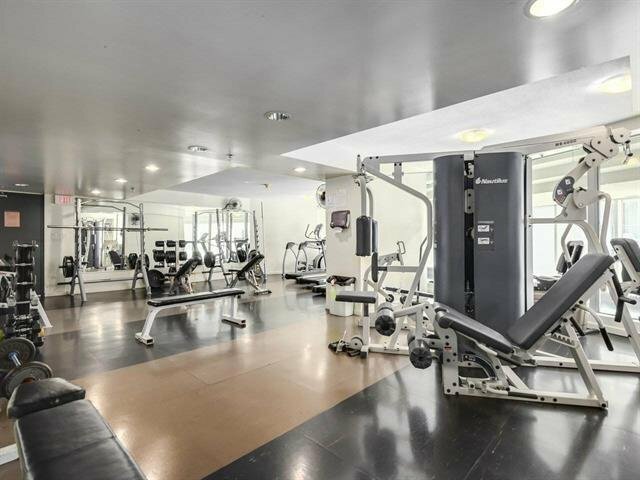 Features include granite counters, gas stove & fireplace. Bright & functional den/dining area. 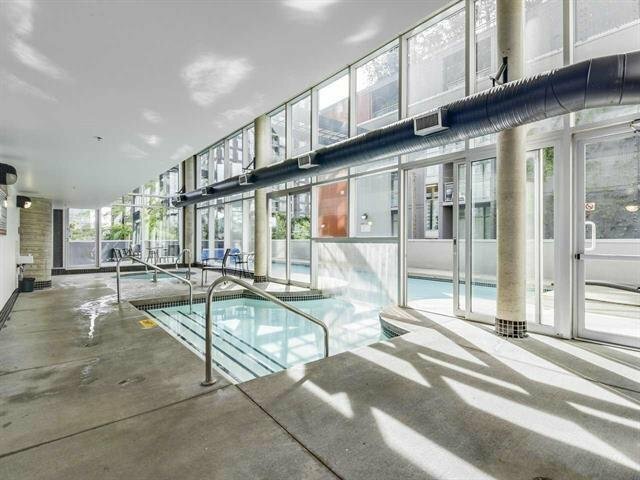 Concrete building is proactively managed & has amazing amenities: Pool, gym, hot tub, sauna, guest suites, sand volleyball court & party/media rooms. Parking & storage included. 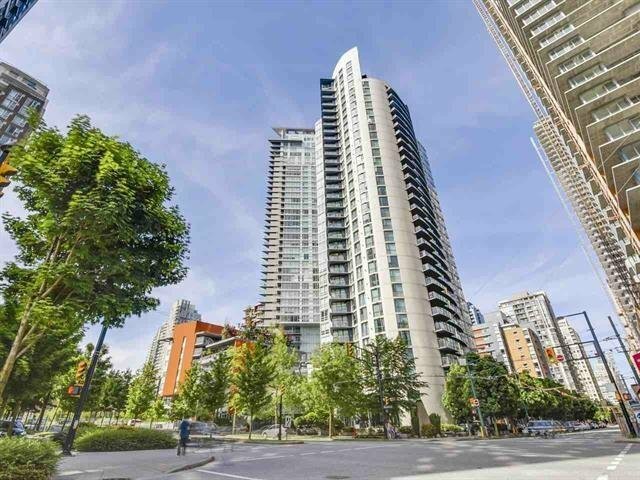 Located steps from the sea wall & George Wainborn park, walk to the West End or Yaletown, new Beach district developments coming near Vancouver House! Great for investors: Pets & rentals welcome.